Watching all of the incredible athletes compete in the Winter Olympic Games every four years inspires fond memories of the 2002 Winter Olympics in Salt Lake City, Utah. 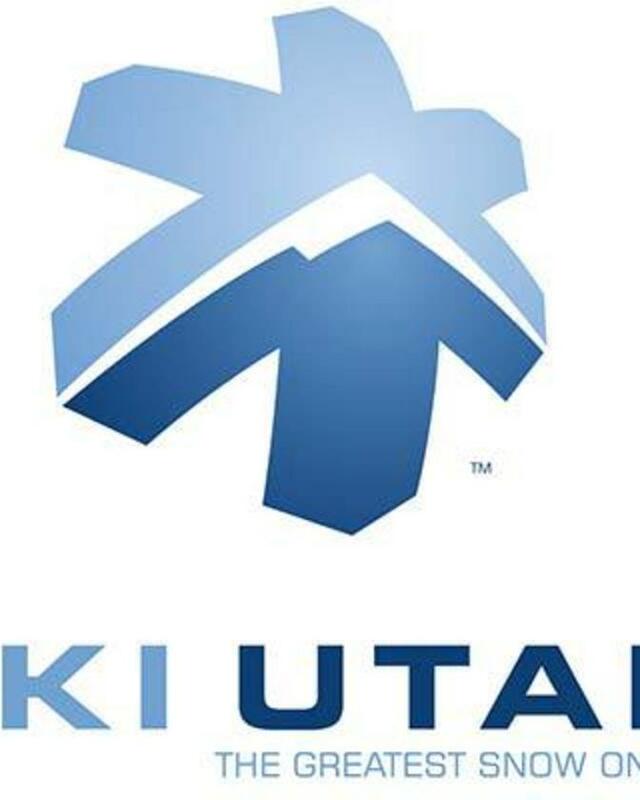 Although the opening and closing ceremonies were held in Salt Lake City, many of the major skiing and snowboarding events were held in Park City. 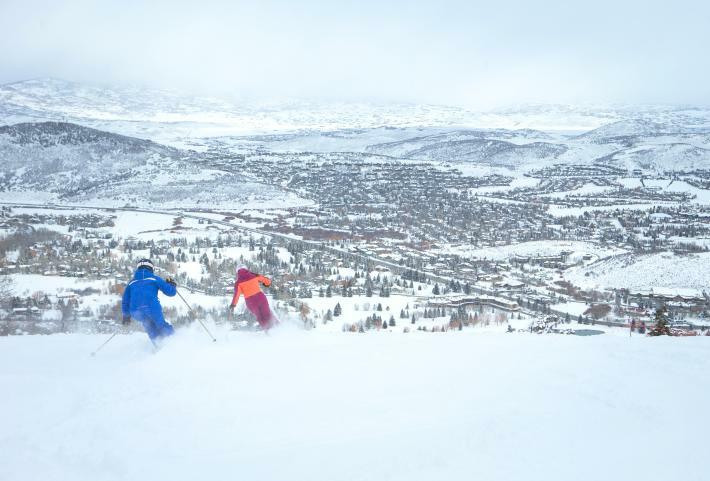 The skiing and snowboarding here is world class with two resorts just a few miles apart Deer Valley Resort, voted best ski resort in America for 2018 by Skimag.com, and Park City Mountain, the largest ski resort in the country. The offerings here for snowfall, groomers, backcountry, terrain parks, and lift quality are of the highest quality anywhere in the world. You’re just a lift ticket away. Deer Valley, where the slalom and freestyle ski competitions were held in 2002, combines the hospitality of a five star hotel with world class skiing ( no snowboarding allowed on this mountain). With over 2,000 skiable acres and 300 inches of annual snowfall, finding some fresh turns is never difficult, and there are plenty of runs for skiers of every age and ability. If you’re not ready for the double black diamond runs, Deer Valley has numerous ski classes and opportunities to learn. There are group lessons for the kids or one-on-one with an instructor. If you want to try your hand at telemarking, they’re lessons for that too. You can even book a former Olympian to show you around the resort for the day. Deer Valley is rated the number one ski resort in the country for a reason, so punch your pass and jump on the high-speed lifts. If you recall seeing Sean White launch almost 20 feet above the lip of the half-pipe, or Red Gerard spin through the air earning the U.S. its first Olympic gold in PyeongChang, you may wonder how someone acquires such skills. Without a doubt they trained in world-class terrain parks and half-pipes like those found at Park City Mountain. Feature parks consist of big, steep jumps, manmade rails, fixed features, and anything else you could possibly want from freestyle terrain. There are numerous runs and features with each given a particular rating, so you’ll never feel lost in a sea of jumps. Come test your mettle on the whalebacks and rails. If terrain parks aren’t your thing. That’s not a problem. There are over 7,300 acres of skiable terrain at Park City Mountain where you can find moguls, powder, and trees. If you catch first chair in the morning and stay until it all shuts down, you wouldn’t have to ski the same run twice. The variety is limitless, for beginners and advanced riders. Park City is the place to be. The Ski Utah Interconnect Adventure Tour gives an advanced to expert skier the opportunity to experience the magnificent beauty and incredible backcountry terrain of the Wasatch Mountain Range. Tours operate seven days a week, weather and conditions permitting. Guests will ski resort terrain & the backcountry terrain between and through as many as six* resorts in one day. 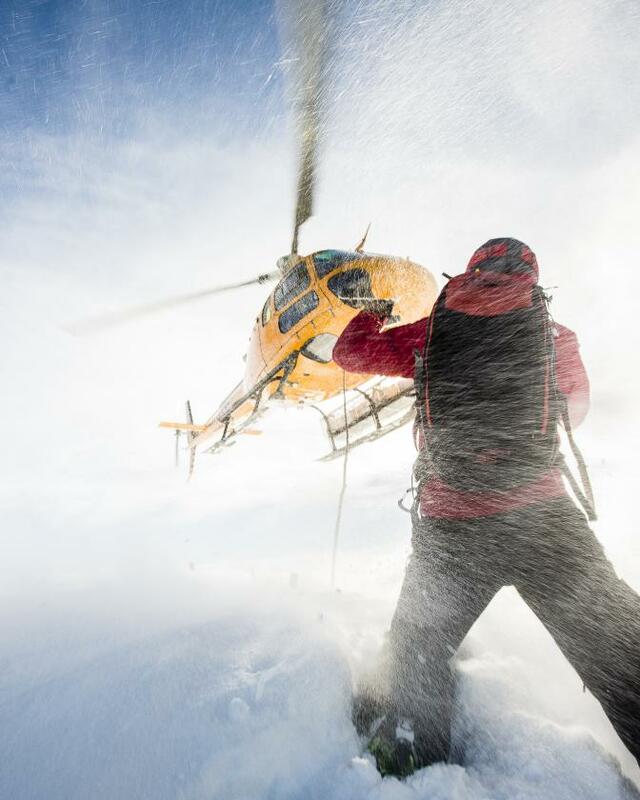 Interconnect Adventure Tour guides are trained in snow safety and backcountry etiquette, 2 Interconnect Guides accompany every tour. 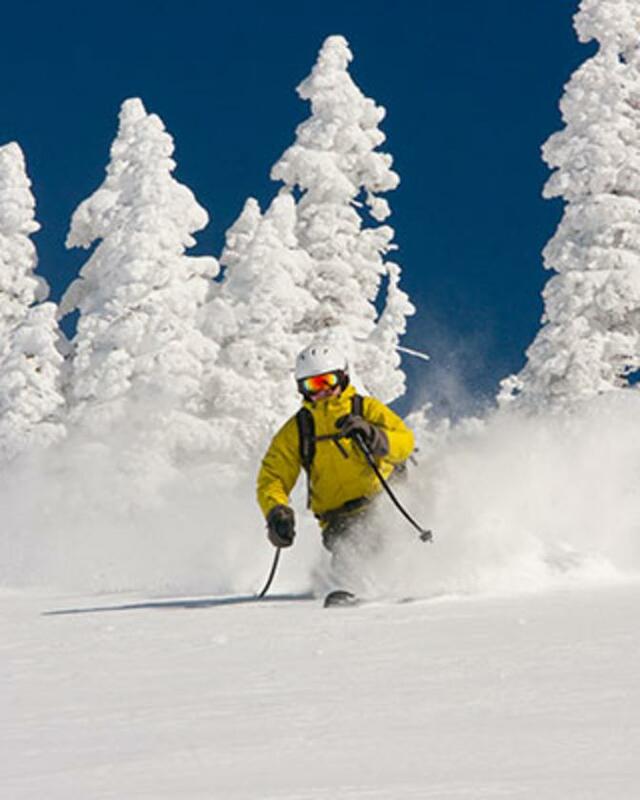 Client Requirements All participants must be advanced to expert skiers in good physical condition. The day requires walking, hiking, traversing, and of course skiing, but all this is done in diverse snow conditions. In the backcountry Mother Nature will decide the snow conditions, but we will always search out the best snow, as we want to ski quality too! Participants must be 16 years or older. Participants between ages 16 and 18 must be accompanied by a parent or legal guardian. This tour is not designed for the timid. Due to the nature of the Interconnect Adventure Tour, snowboarding is not permitted. 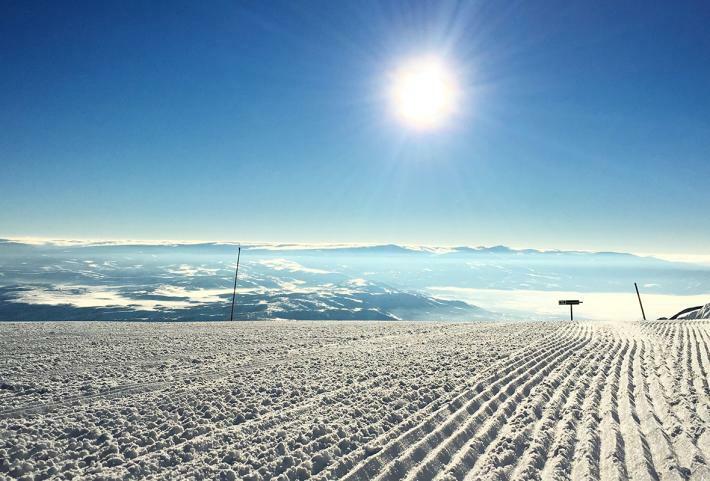 Scheduled Tours Scheduled Interconnect Tour spaces are $325 per person and include two Ski Utah guides, lunch at one of the on mountain resort restaurants, lift access, transportation back to point of origin* and our coveted finisher's pin (gratuity not included). Scheduled Deer Valley Tour Departures: Monday, Tuesday, Wednesday, Friday and Sunday. 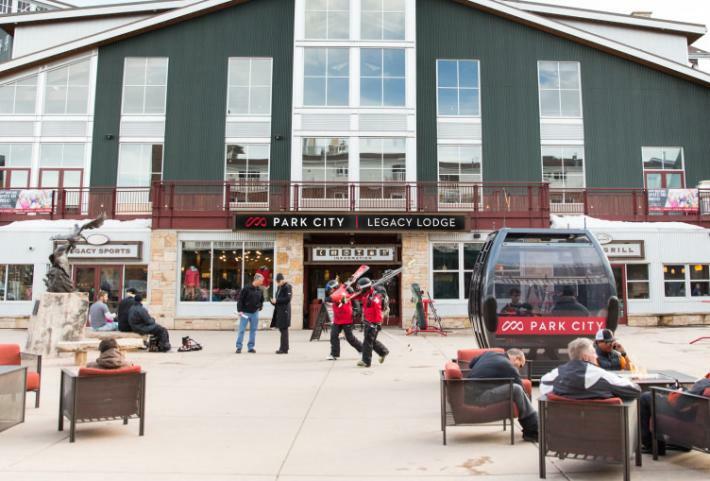 Opportunities to experience Deer Valley, Park City Mountain Resort, Solitude, Brighton, Alta, Snowbird & the backcountry terrain between these resorts. This tour covers an average of 25 miles, requires good physical condition and the ability to ski variable ski conditions. Scheduled Snowbird Tour Departure: Thursday and Saturday. Opportunities to experience Snowbird, Alta, Brighton, Solitude & the backcountry terrain between these resorts. This is the more advanced tour, requiring more hiking, more sidestepping & a stronger skier then the Deer Valley departing tour. Private Tours Small Private Tour accommodate up to 6 clients, cost Cost is $2,500 Large Private Tour accommodate up to 12 clients, cost Cost is $3,500 Private Tours include: custom route & terrain opportunities, custom starting & ending resort, two Ski Utah guides, lunch at one of the on mountain resort restaurants, 1-way transportation (either to the departure location from hotel/lodge/house within the Salt Lake - Park City area or back to a Salt Lake - Park City hotel/lodge/house from the finishing resort), and a finisher's pin (gratuity not included). To make reservations for one of North America's most unique experiences or for more information, call 801-534-1907, Monday through Friday, 8:30 a.m. to 4:30 p.m. Mountain Standard Time. Park City Powder Cats Celebrating 25 years of proudly operating on the 43,000 ac Thousand Peaks Ranch.